Week 4 of Term 1 was the much anticipated Year 12 Fitzroy Valley District High Girls Leadership Camp. This camp was a promise made at the end of last year by the Student Services Manager of the School that if there was an improvement in attendance at the start of the year and leadership was shown then a camp would happen as a reward and to help set the tone for the year of 2019. 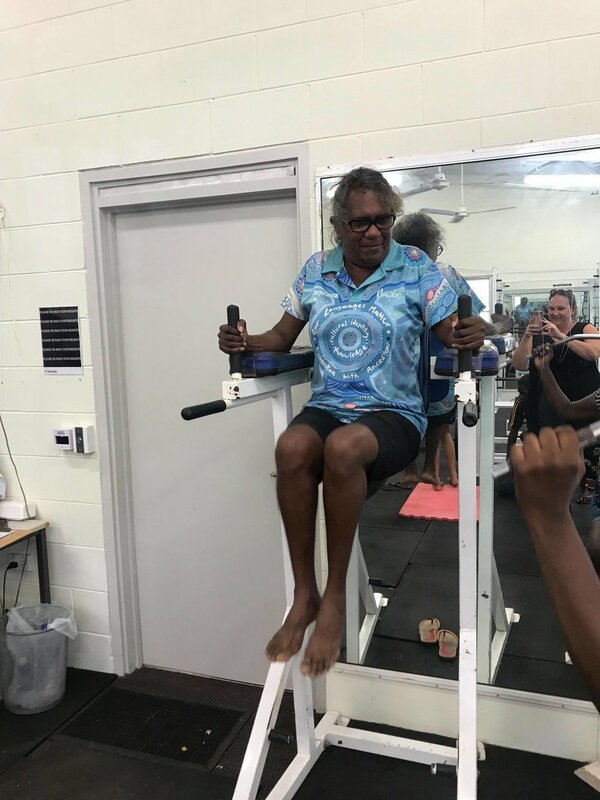 There was an improvement and the Garnduwa Youth Hub Coordinator, in collaboration with the school, organised a 2 night camp to Broome for 7 year 12 girls. The girls were exposed to different services and experience to help awaken some fire in their bellies for what they can achieve in their future. Particular highlights for the girls was their session with Annie Dann at the PCYC gym. They enjoyed their tour of the Tafe skills and Job wise and identified some goals for themselves. The girls participated in some strength based and values exercises as well as shopping and cooking on a budget. 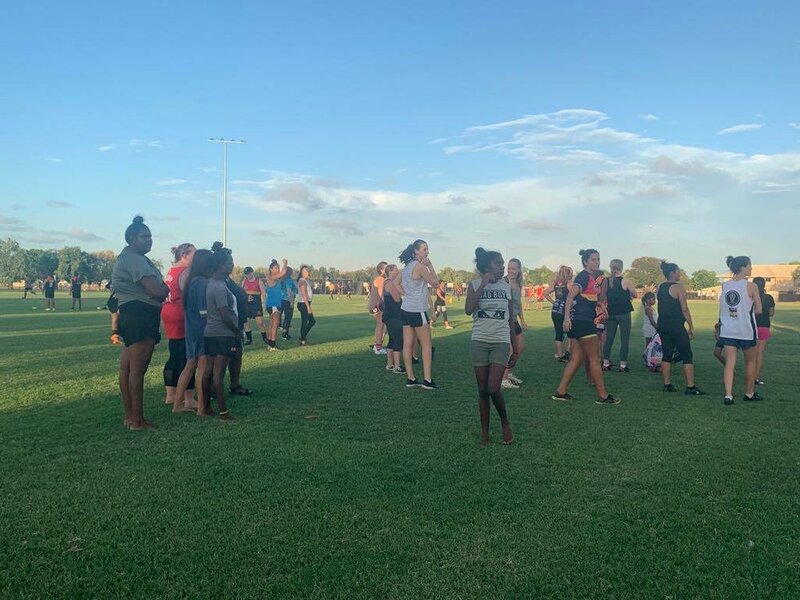 They sheepishly engaged in the Cable Beach Girls Football training but most importantly got to know each other on a deeper level and strengthened relationships with staff. It was great to see the girls open up to knew experiences and also improve their attendance so much for the start of the year. One student in particular has shown a complete 360 with her attendance and we are so proud and look forward to her joining the Garnduwa team on shadow days as she follows her passion for basketball! Special thanks to Annie Dann from the PCYC, Pepita at Job Skills, Kim from Tafe and Nathan from Cable Beach Football club for making us all feel welcome.